Planning a wake or a celebration of life following the funeral can be a stressful task. At Selden Barns, our sympathetic team is on hand to help the process run smoothly and to ensure a beautiful celebration for your loved one. Whether it’s a small, intimate wake or a large gathering, we will always do our utmost to help and take care of your requirements. We will take the time to discuss your preferred format and tailor our venue to suit your needs. 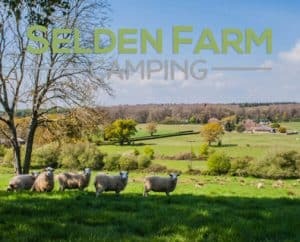 Selden Barns is just 5 miles to the south west of Worthing Crematorium being set in the South Downs National Park in West Sussex, a quiet and peaceful location surrounded by wonderful countryside. Our beautiful, traditional, smaller barn is approximately 60 sqm. (38’ x 16’ – 12m x 5m) Features two entrance doors leading out onto our grounds with timber rafters under a tiled roof and exposed brick walls on all sides, making it a convivial and peaceful setting for a more intimate gathering. A range of teas, coffees and juices with tables and chairs will be provided for your guests and is included in the venue cost. We will also provide a staffed bar for guests to purchase drinks. The cost for exclusive hire of the Small Barn is £275.00 for 4 hours. If you wish to personalise your wake arrangement, please feel free to add touches such as music from a favourite CD of the deceased, or a memorial video as a background. Our beautiful larger room is approximately 360 sqm. (62’ x 62’ – 19m x 19m). 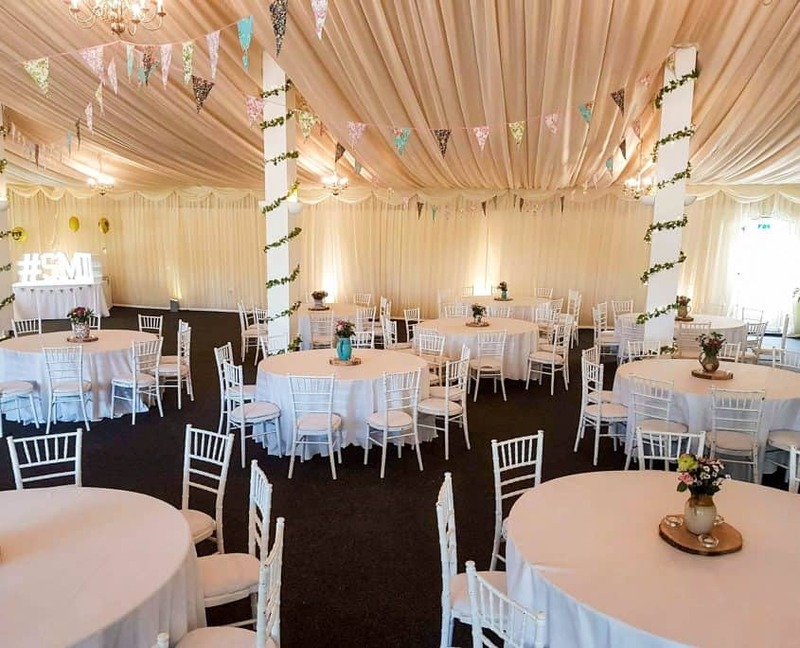 The whole barn is swathed in beautiful, ivory pleated marquee drapes with swags and tails. The East facing wall has windows overlooking our lawns and the rolling fields and woodland where cows and sheep graze, while the horses and deer roam freely. The dining area can be configured to comfortably accommodate from 50 to 200 guests seated or up to 250 standing. All tables and chairs in the barn are included in the venue cost. 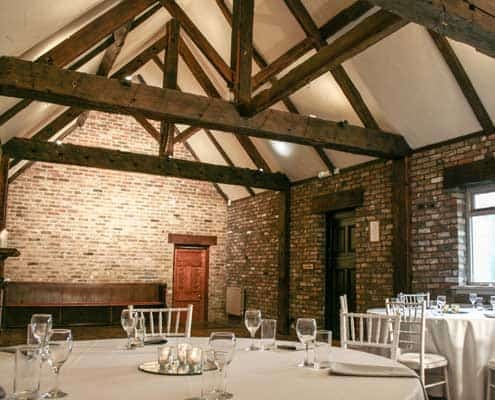 The cost for exclusive hire of the Grand Barn is £495.00 for 4 hours. The venue is available for viewings at all times, even at short notice, but please …with an appointment.